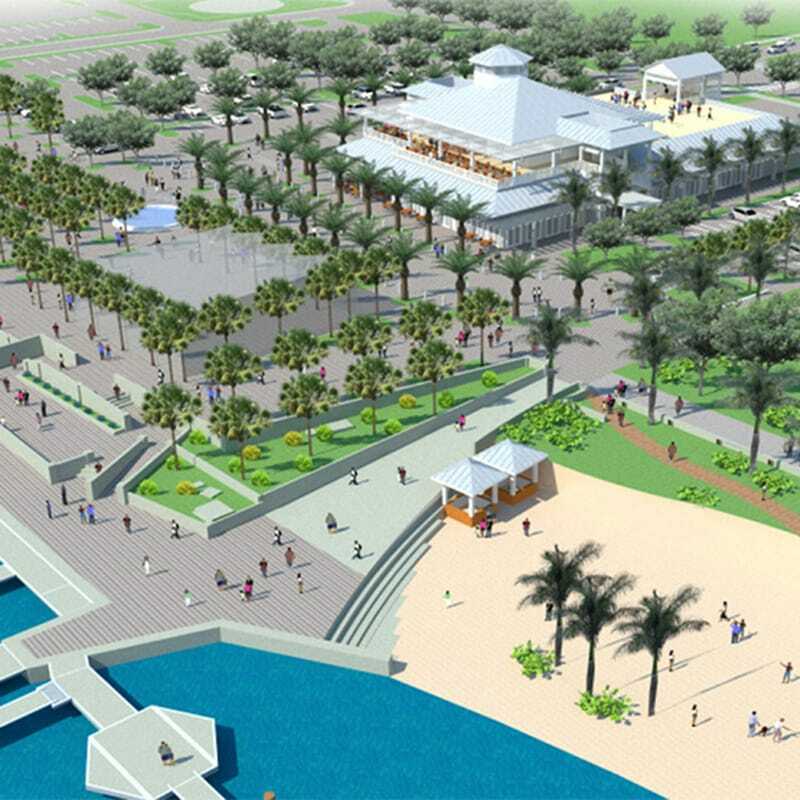 Gilbane Oversees Massive Urban Redevelopment Effort Designed to Reshape Riviera Beach’s Downtown Community. 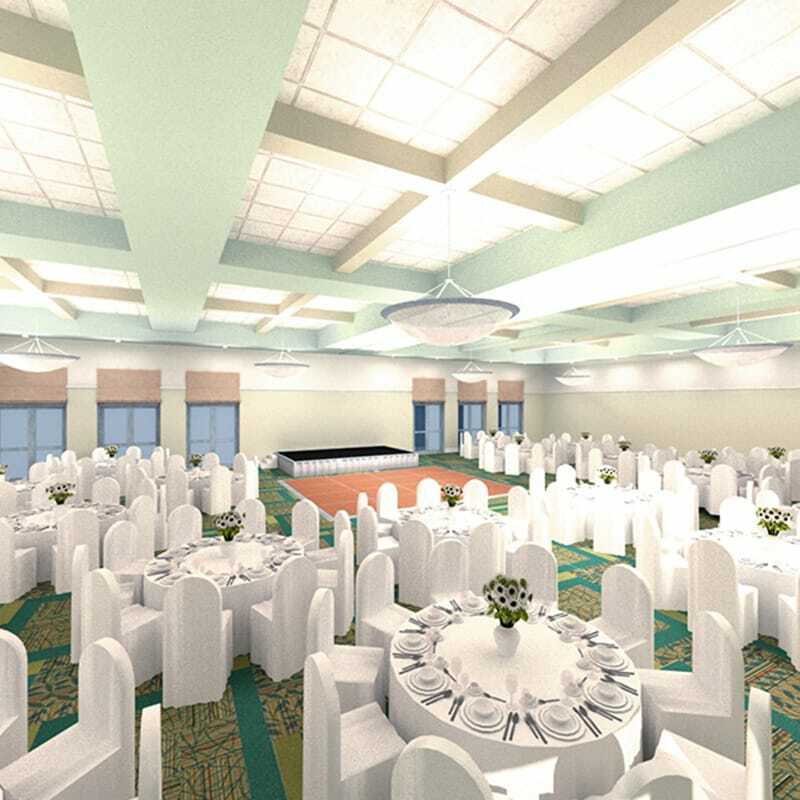 As the owner representative for City of Riviera Beach Community Redevelopment Agency (CRA), Gilbane has undertaken overseeing and managing the process to implement the CRA’s redevelopment initiatives for the Marine District South project. The city-owned marina is the centerpiece of the redevelopment initiatives, with a vision to provide public access to the waterfront, featuring restaurants, retail, office and public spaces as well as majestic views of Florida’s Intracoastal Waterway and Atlantic Ocean. 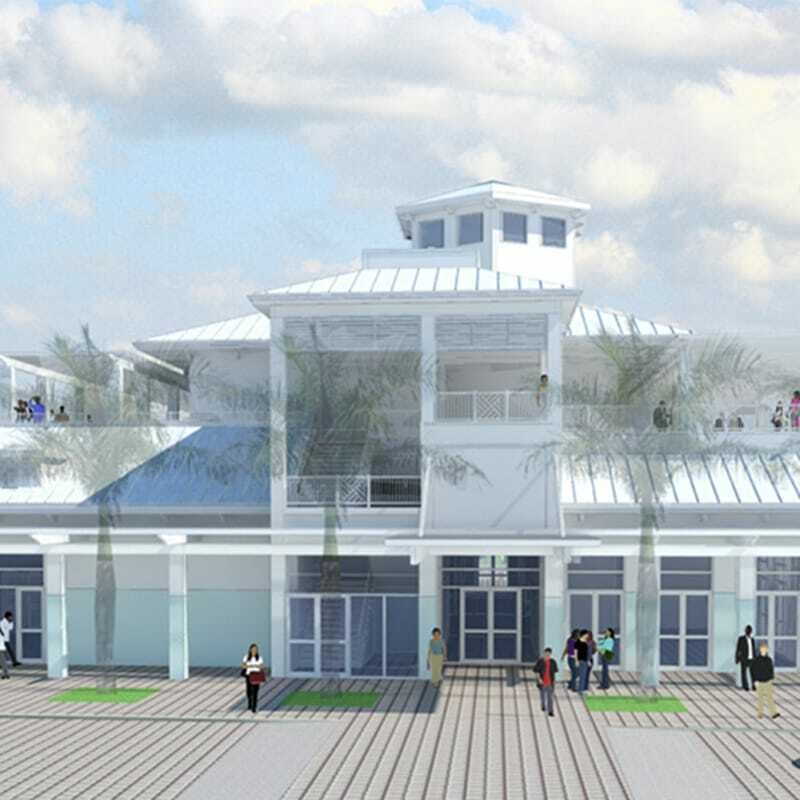 The overall development project consists of a parking garage, civic center, open market, restaurant, hardscape and landscape and reconstruction of the marina. 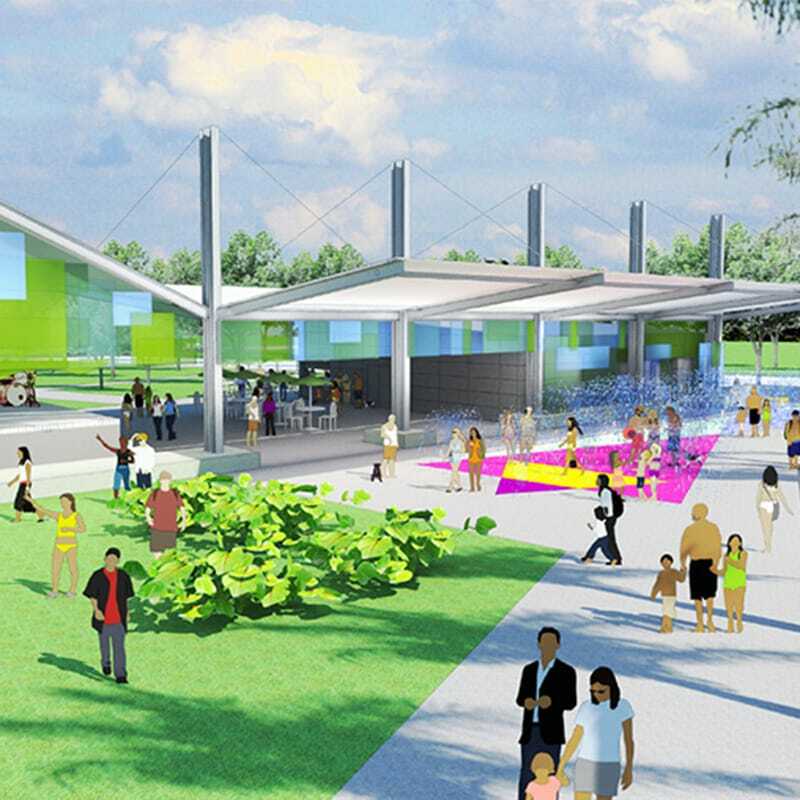 The first phase includes a two-story 37,000 square-foot Marina Events Center and operations building, Bicentennial Park and concert pavilion, and development of a three-acre community park. Gilbane managed the extensive process of prequalification and outreach to the local subcontractor market by performing local workshops, assisting local MBE and SBE firms in becoming qualified to perform scopes of work, and right-sizing scopes of work to allow more firms the chance to bid on the project. By performing these scope development and outreach tasks, the project was able to exceed all MBE, SBE, and local participation goals. Additionally, Gilbane implemented a local apprenticeship involvement program to educate local citizens in the construction trades.